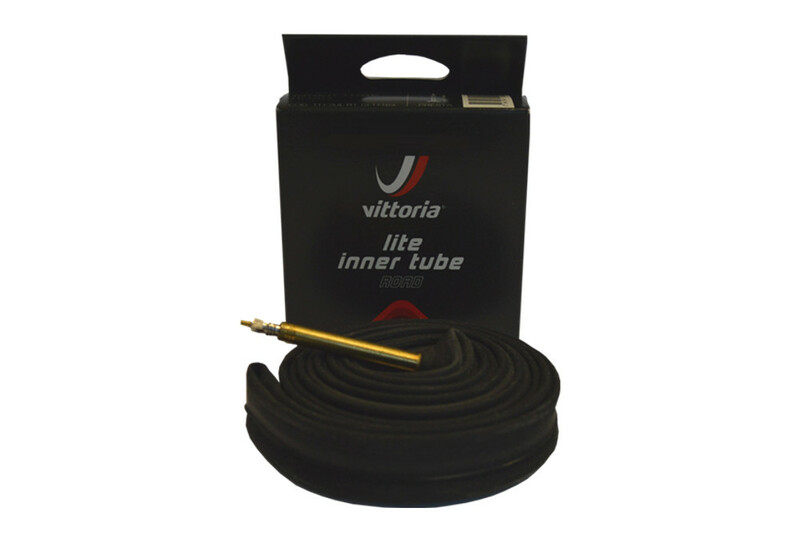 The new Lite butyl tubes are inner tubes, made from quality synthetic rubber. These tubes provide a solid puncture resistance and reliable performance however you use your bike on road, gravel or off road. 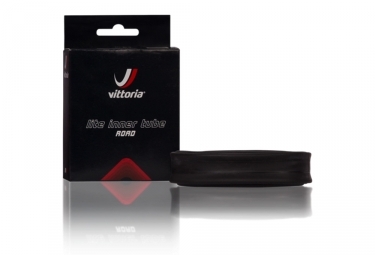 The lite tubes are a perfect match with Vittoria’s Road, Urban and Offroad tires.